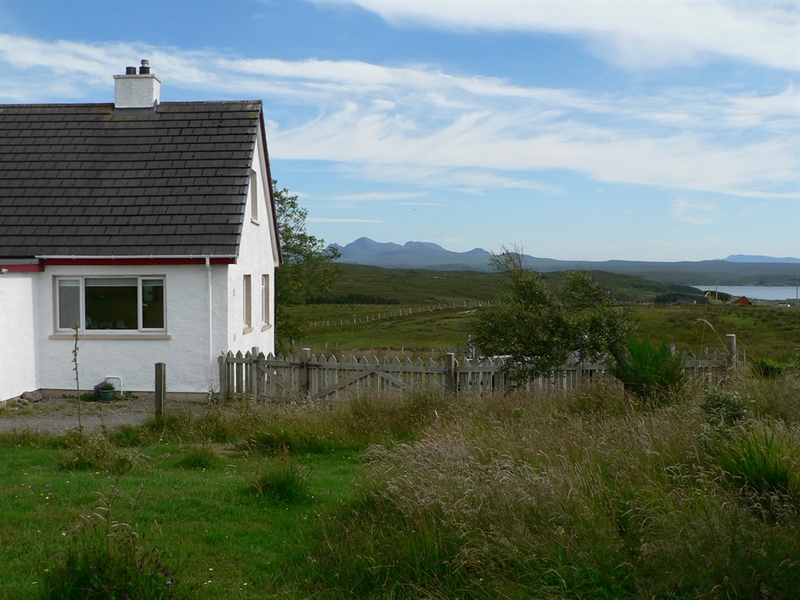 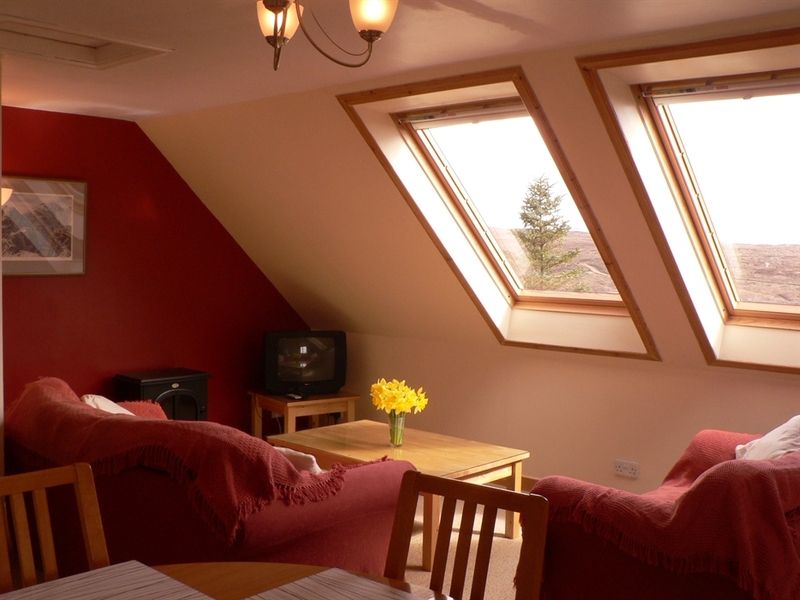 Superbly located apartment with views over the sea to the Skye and towards the Torridon mountains. 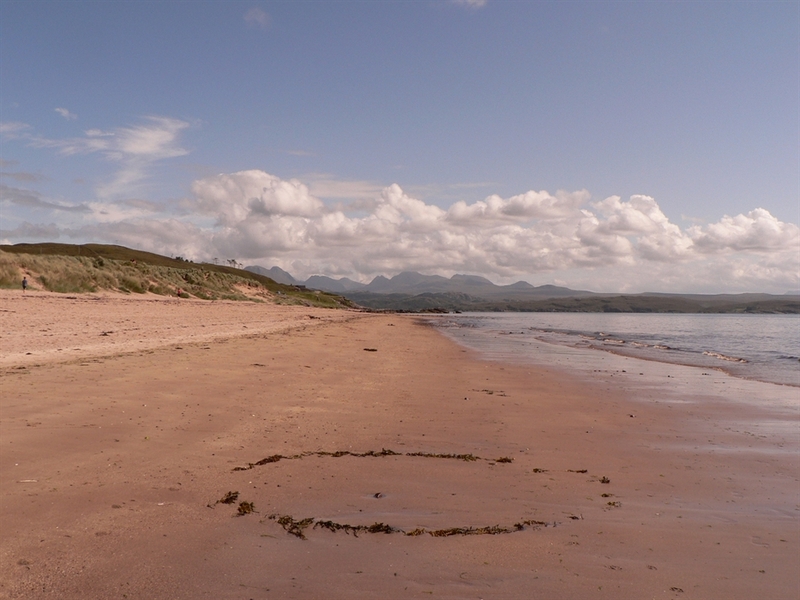 A short stroll to the spectacular Big Sand beach. 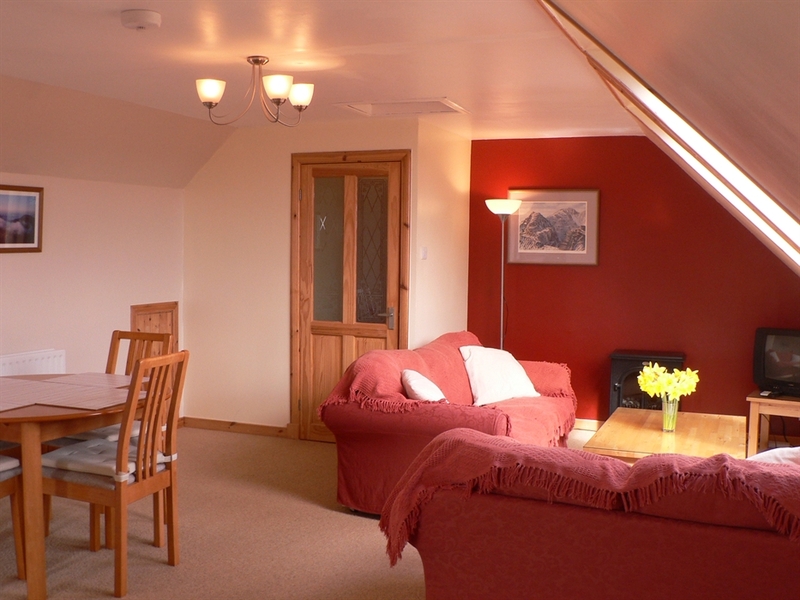 The apartment sleeps four to five guests. 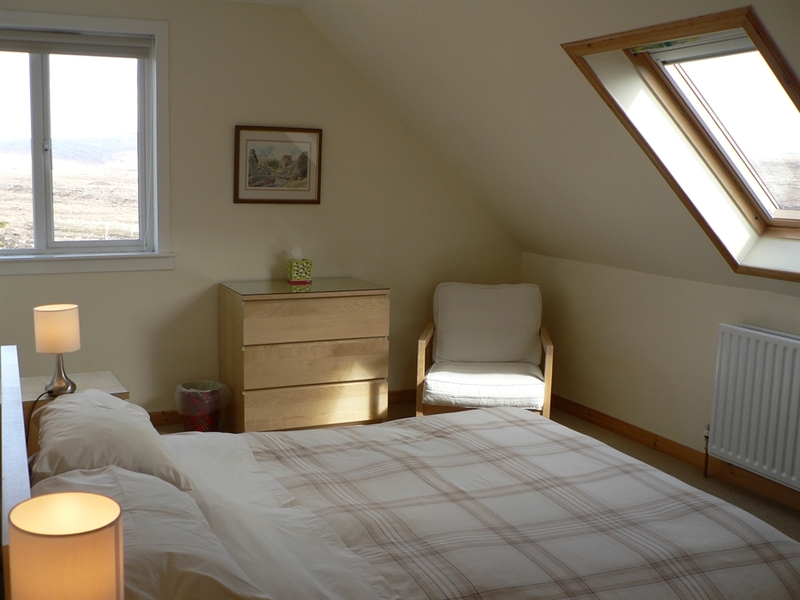 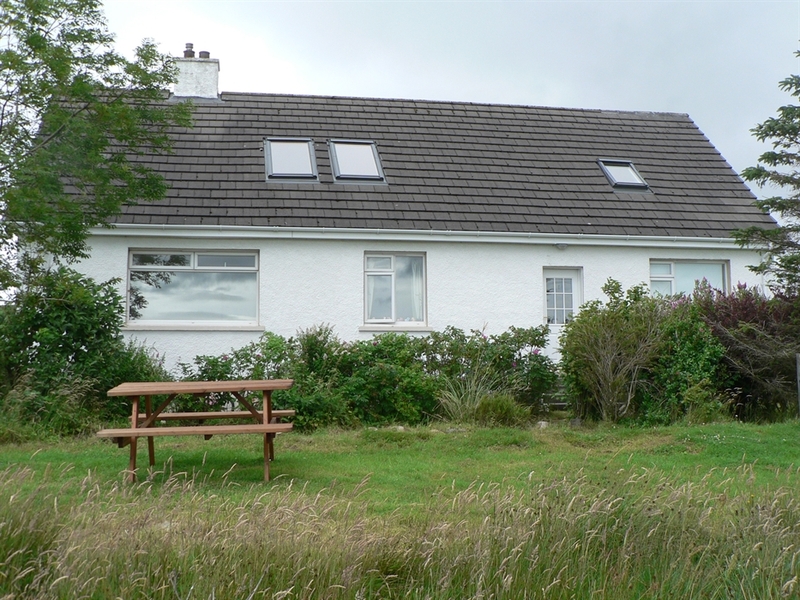 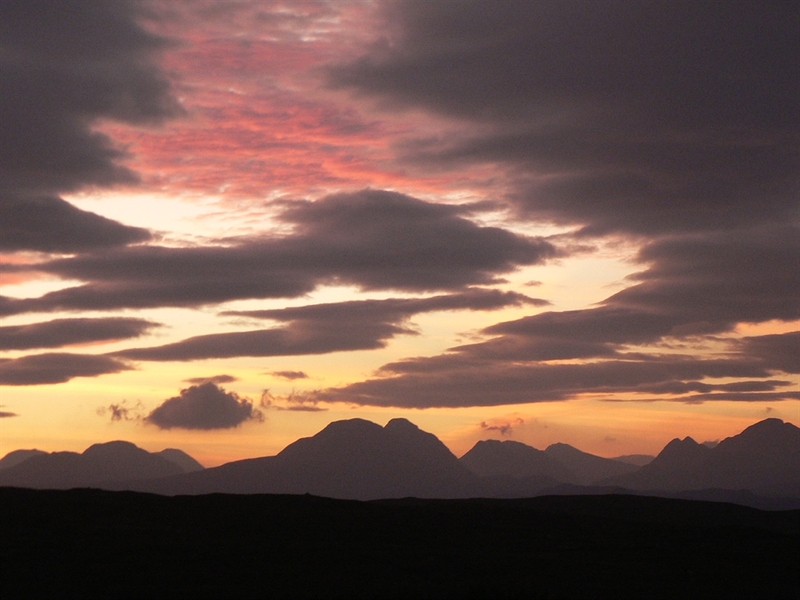 The main rooms are comfortably furnished and boast enviable views west coast and mountain views. 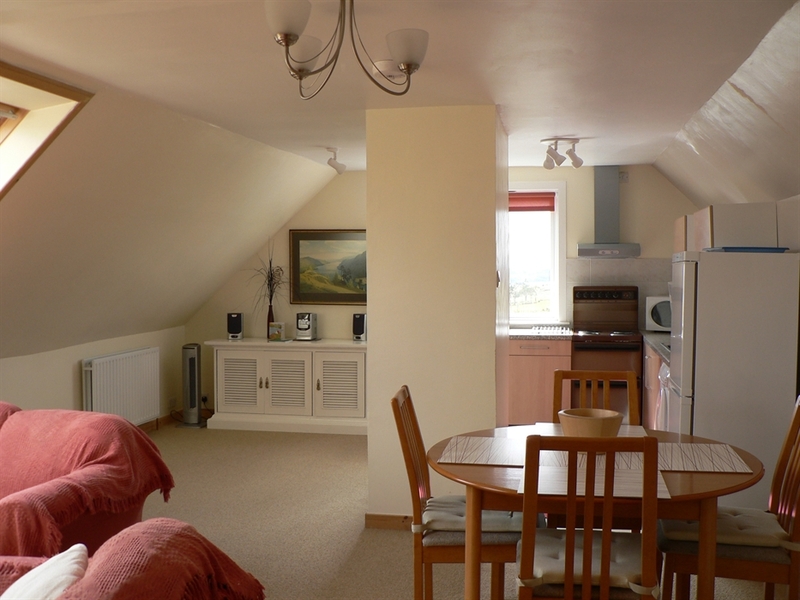 The property has a fully fitted kitchen, microwave and washer drier facilities. 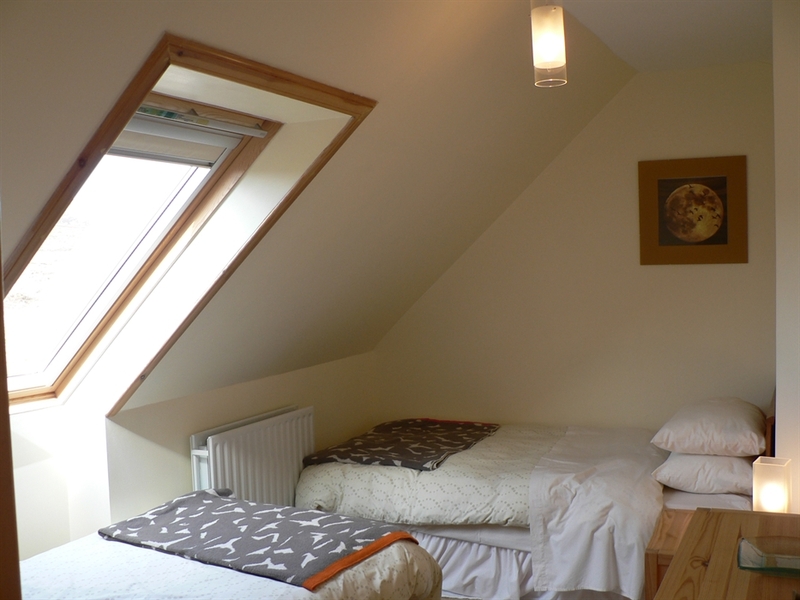 Full central heating and electric are included in the price of your stay.